Five members of Spectrum are back from two weeks in china from August 8th to 21st. 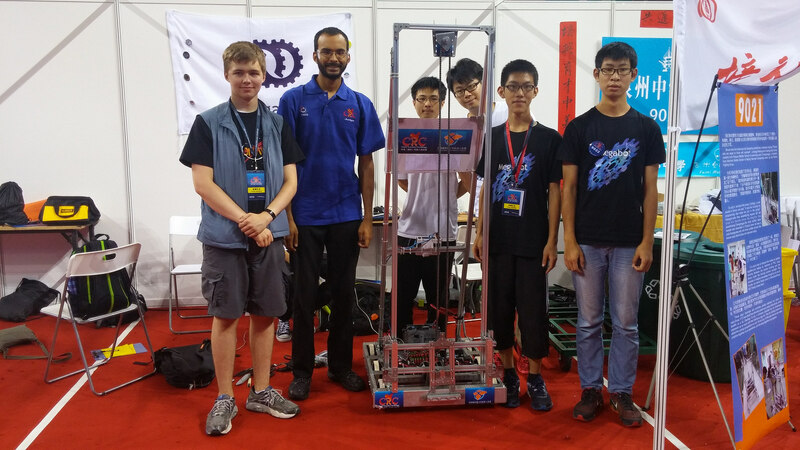 We were there participating in the China Robotics Challenge alongside our friends teams 118 and 2468. In all there were 10 teams from the United States, 1 Brazilian, 1 Australian, and 28 Chinese Teams at the event. 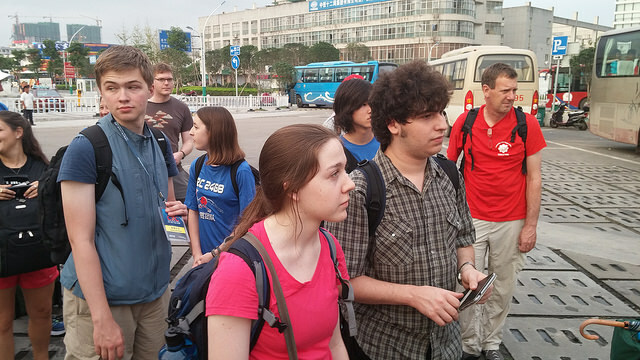 Photos from our trip to China can be seen on our Flickr. 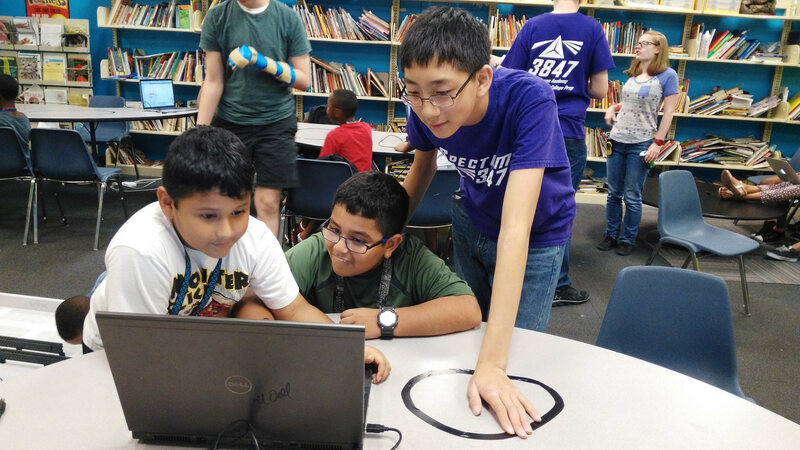 Spectrum completed our 4th year of running the Summer Programs Educating Children Through Robotics at the Spring Branch Family Development Center Boys and Girls Club. We teach students about the basic principles of engineering and programming using Lego robots. Photos can be found on our Flickr.